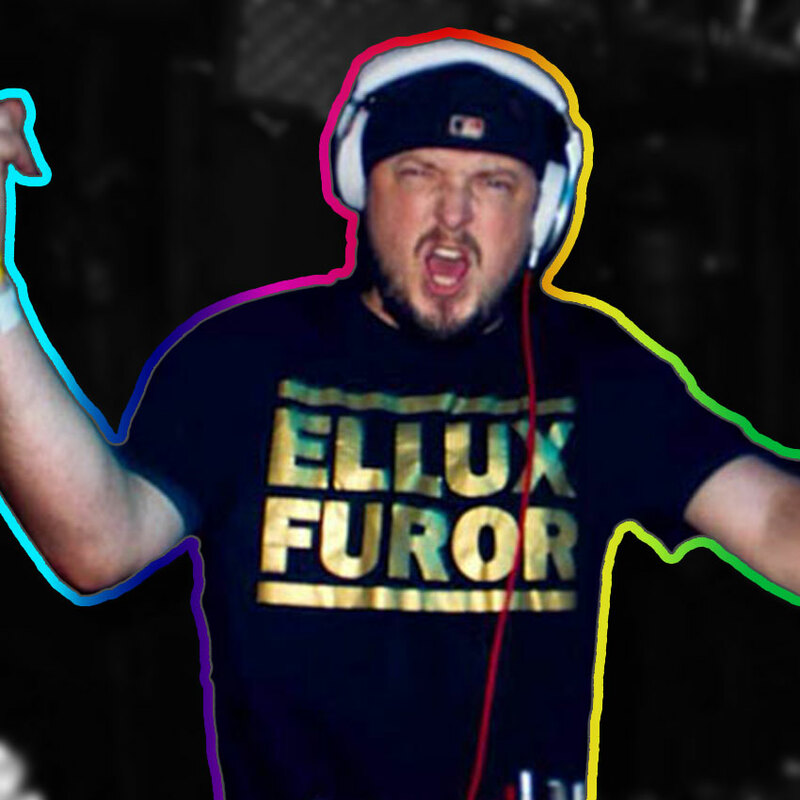 Ellux Furor is a DJ sought after to play ALL types of music, for all people, all over. This DJ from Pensacola, FL has been a resident at Seville Quarter, one of the Top 100 nightclubs in the United States and is also a featured performer for The Hangout in Orange Beach Alabama for their 2 month long 2014 Spring Break Celebration. He has performed as touring resident DJ for the renowned ‘GlowRage’ event all across the South and is renowned for being able to mix up genres and styles to huge effect.